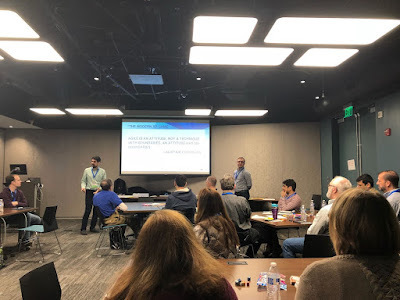 Carlos and I presented "Modern XP Game" at the Agile Games 2018. As we mentioned in one of the opening slides, we took the original XP Game and added more concepts to it. In this specific instance, we added experimentation and modern collaborations to the original gameplay. The following from Alistair Cockburn resonated with us and we applied it to the XP Game. 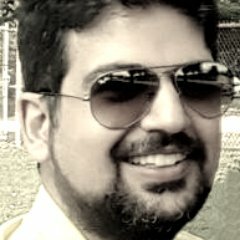 AGILE IS AN ATTITUDE, NOT A TECHNIQUE WITH BOUNDARIES. AN ATTITUDE HAS NO BOUNDARIES. It was a great experience, with a great audience of course. We really enjoyed the talk. It was great to have people with experience or running this game prior being part of our talk. It was a true pleasure to learn all enjoyed the session, were engaged. We had people even were engaging with us after the session. This is one of the feedbacks that I am really excited about. It says "Carlos + Shahin are excellent presenters at one excellent game". Thanks! It really made my day. 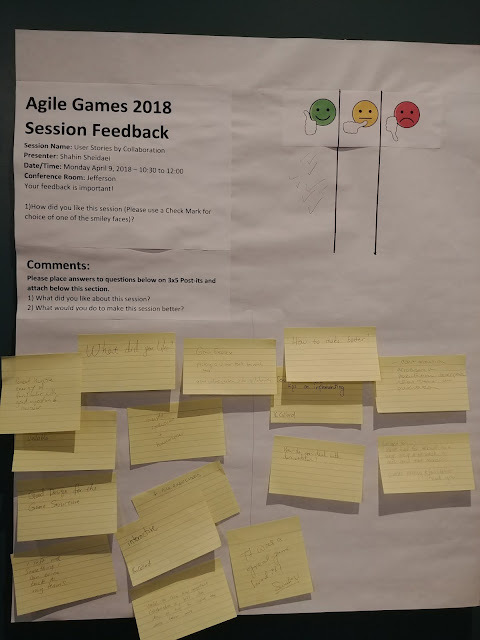 Take part in Modern XP game, a new twist and refined version of “XP Game”, to get a strong understanding of the principles and practices of “agile,” and a robust toolbox. We incorporated feedback after many iterations of facilitating it to make it fun, exciting and thought-provoking for everyone. Agile Coaches and Scrum Masters are change agents in their organizations. 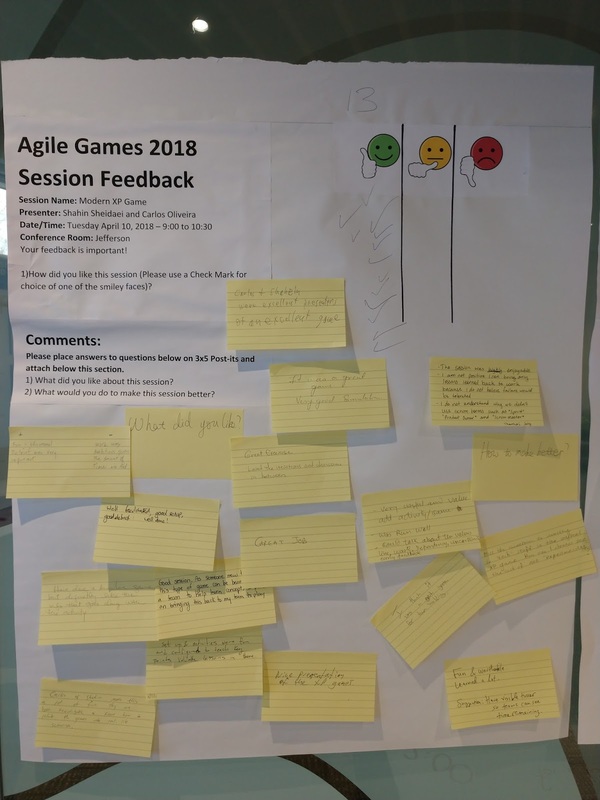 To be successful, they need a strong understanding of the principles and practices of “agile,” and a robust toolbox to help teams onboard and move through their agile journey. 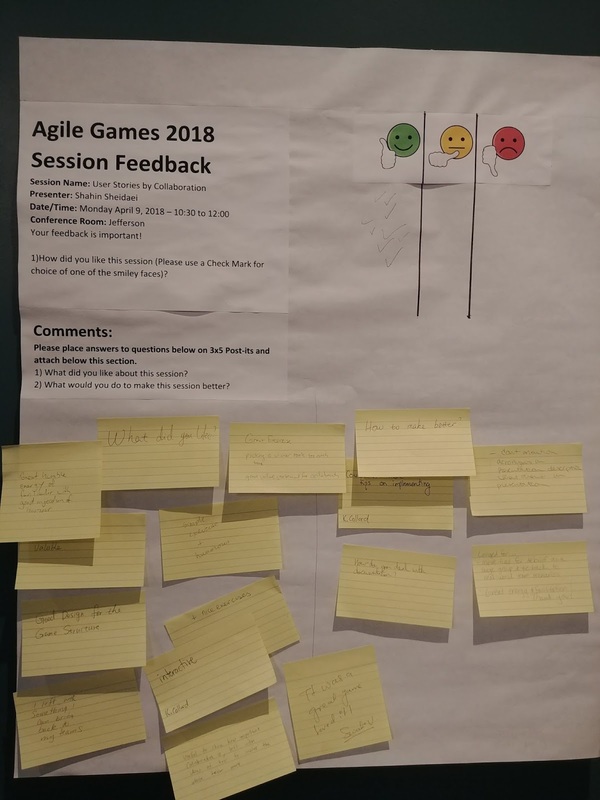 In this session, participants will experience a modern twist on the “XP Game” – a simulation for agile teams first outlined in Extreme Programming Explained (1999). 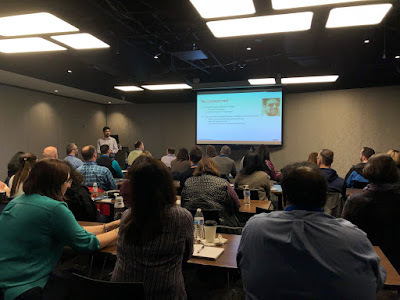 Using the foundational principles of the original XP Game, Modern XP opens the simulation so participants, including non-technical leaders and team members, can gain a deeper understanding of what it means to be part of a high-performing team in a variety of frameworks and orientations, and what to expect (and measure) along the agile learning curve. Through hands-on learning, participants will learn how to build agile capabilities and some tangible tips on how to move through barriers and challenges along the agile learning curve. 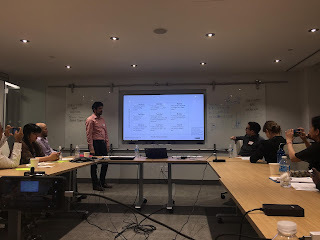 After many iterations to many different groups, Shahin and Carlos have refined the exercise, ensuring its accessibility and use for experienced agilists and those new to the field alike. The activity not only provides a necessary educational frame, but participants are encouraged to draw from their experience, and implement the simulation (or elements of it) within their own training program, team lift-off or retrospective activity. You can use the following material for facilitating a session on Modern XP Game. Please take a look at the presentation below. It is both embedded from SlideShares and Google Slides. 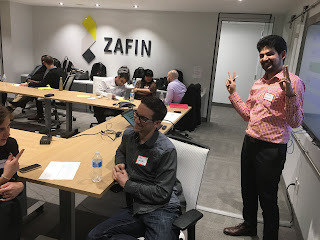 I talked on one of my favorite topics, Coaching for the Torontonians in an event organized by Envision Agile. 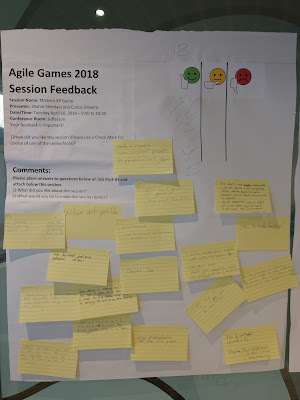 The audience was a group of Agile enthusiasts. 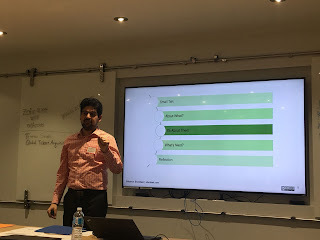 The organizers were present at one of my prior coaching talks, reached out and asked me to give a talk at their event, and I gladly accepted it. This time, I changed my typical routine of coaching talk (The Effective Yet Effortless Coaching). I presented the audience with two sets of questions to go over the Simple Coaching Model. One was aimed at getting the coaches to get deeper into their coachees thoughts and lead them through their underlying layers. The second set was more about getting them focus on what's closest and had a biased to action. I also shortened the time for the activity to less than 45 minutes. 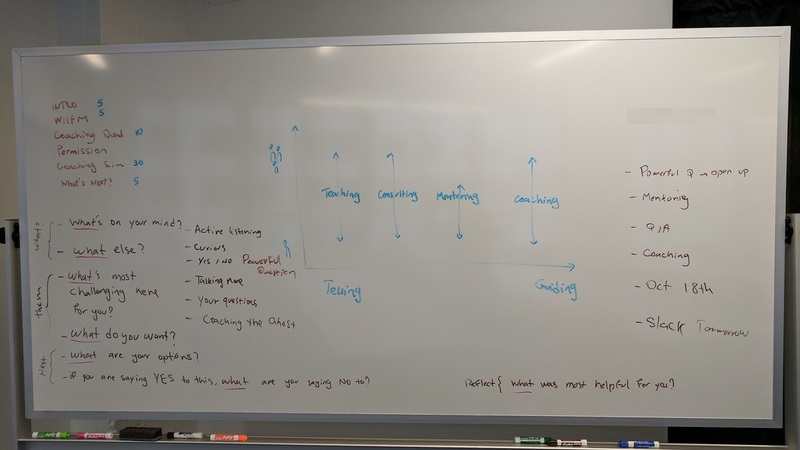 Both sets of questions are following the Simple Coaching Model. 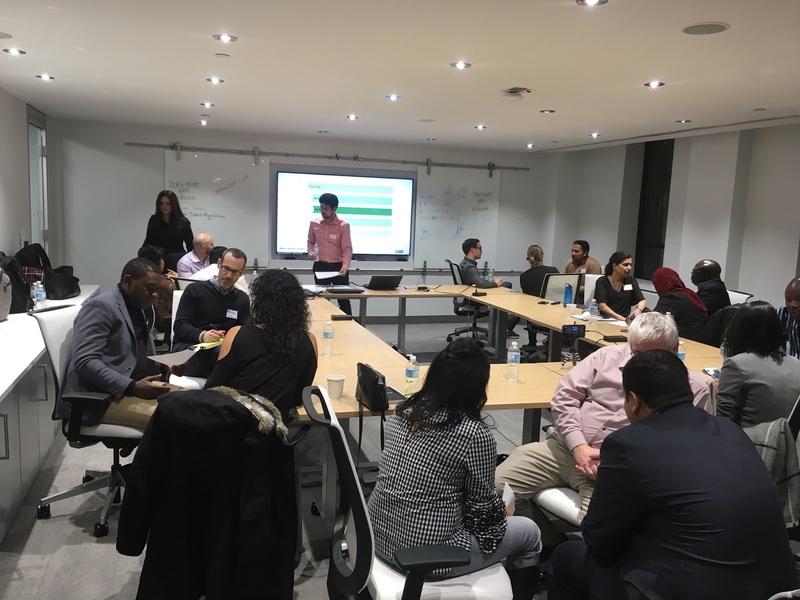 It showed an example of how it is diverse and can be used in different circumstances, with diverse or even unpredicted outcomes and/or goals in mind. 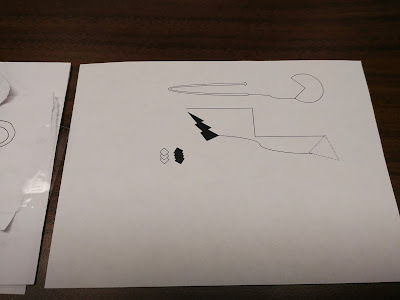 As it is obvious in the pictures, this time I asked people to self-arrange into groups of three instead of two. I introduced the role of an observer to be able to give the coach and coachee feedback based on the two sets of questions. Also, the session was way shorter in time and debriefing. I am glad that with all these changes, people found it very useful. If felt like a completely new session to me. By the end of the session, I have passed on sheets of paper to gather feedback. And I am very glad that I have received great positive feedback. I didn't ask permission to share the audience's feedback. However, Yen posted some of the picture above on the LinkedIn and stating it was a great event. It is great to see such promoters after a session, it is the best feedback for itself. You can find the presentation embedded below; also at https://to.sheidaei.com/coachingcoachyou. 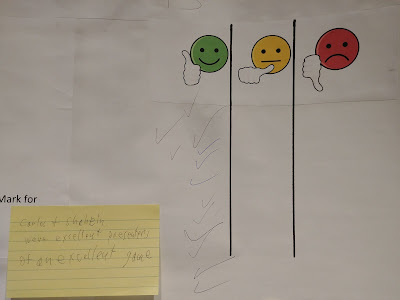 I took part in a week-long course, Problem Solving Leadership (i.e. PSL) with Esther Derby and Don Gray in November 2017. As a result, I have acquired "THEMSELVES LEADERSHIP" award upon successful completion of the course for being courageous to stand up to my values, self-awareness of my disrupting & humorous nature, & adapt to others' leadership style. I was fortunate enough to meet from one of the originators of PSL, Gerald (Jerry) Weinberg as well. The rumors are that the PSL course is going on for almost 40 years. 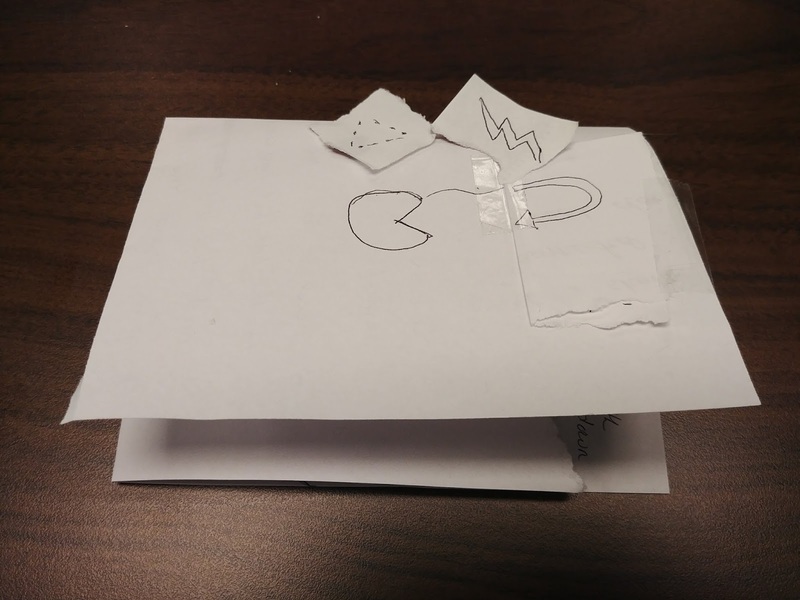 I wrote a blog post about my experience in the course, Ask Questions, Please! which I suggest you read. I shared more about my journey through and within the whole week.